This is a really interesting track that was submitted to the site. 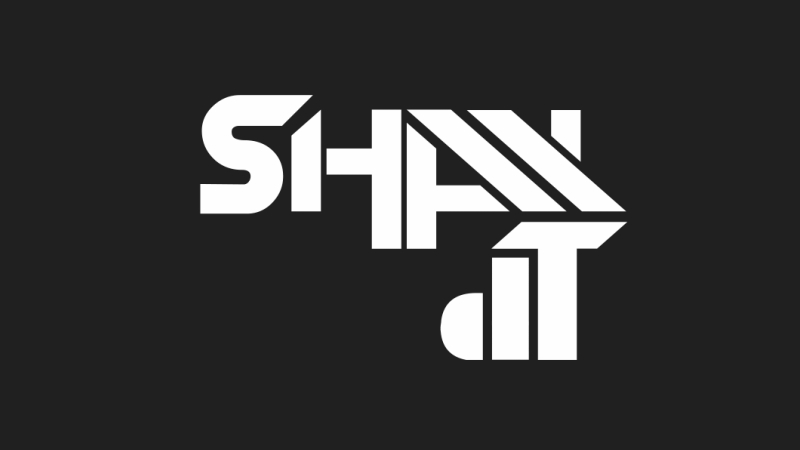 Shay dT takes two fantastic tracks, mashes them up together, and capitalizes on the trap. It is a great mashup because he did this very well. It is hard taking two hits and keeping their good aspects together, but Shay dT managed to do it. You should definitely check out this track and download it (with the rest of his songs as it is in a pack). Im Shay dT from Israel, Im a DJ/Producer for many years. Recently I had releases & remixes on Juicy Music, Wormland Music, Vendetta, Eastarea Records and many more. Im breaking into the international scene as a DJ as well, Ive been DJing locally for 16 years already (!!!). I created this cool mashup from Hardwell, W&W, Borgore & Carnage. Check out Shay dT on Facebook, Twitter, and Soundcloud.